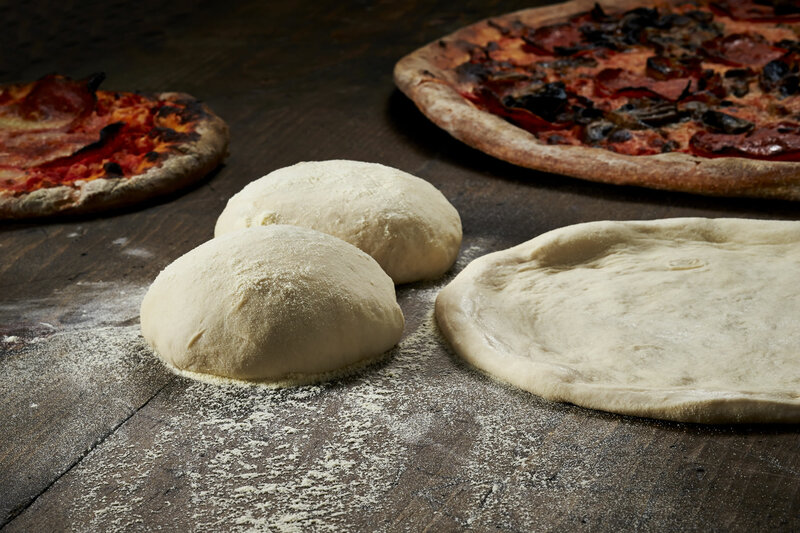 Our thaw-and-bake pizza dough delivers exceptional flavor and complete convenience. It’s easy to press out and browns perfectly at the temperature levels attainable in conventional home ovens. Great for in-store pizza too (Kosher)!